Transgressive | Foals - ‘Total Life Forever’ is Mercury Music Prize Nominated! 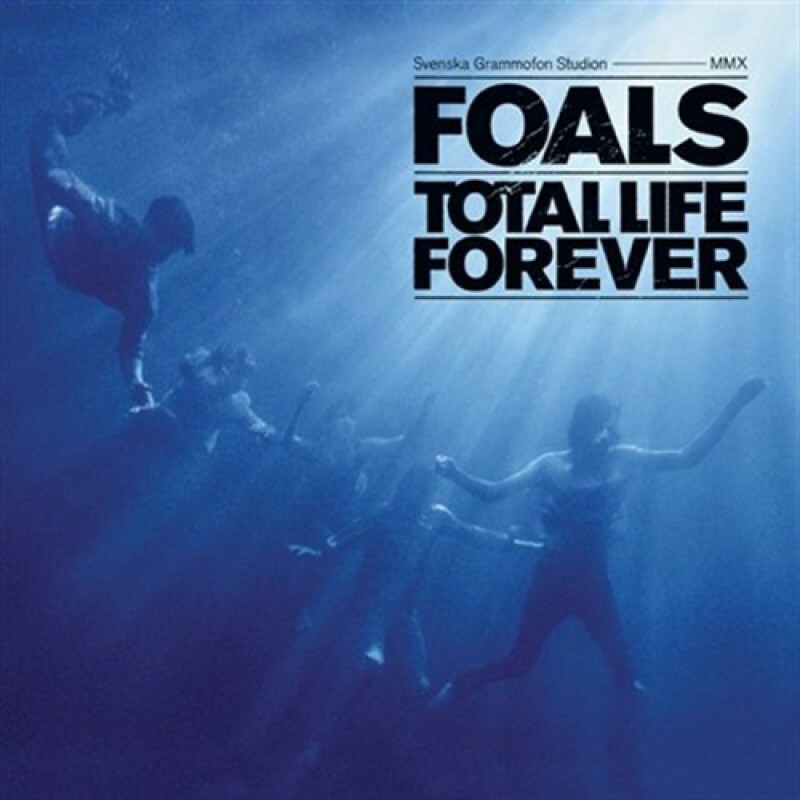 We at Transgressive are thrilled to announce that Foals' wondrous second record 'Total Life Forever' has received yet more acclaim, by garnering a prestigious nomination for the Mercury Music Prize 2010! Watch the video for the beautiful, hypnotic single 'Spanish Sahara' below.